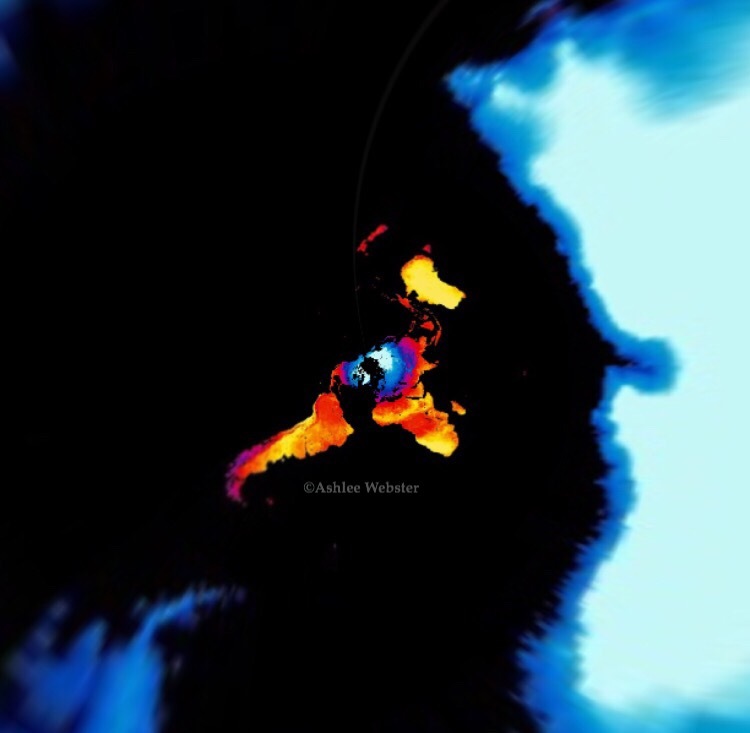 This map shows the land mass temperatures. I’ve converted the map into the azimuthal equidistant style flat earth to get a better idea of what the land mass temperatures looks like on the flat earth. 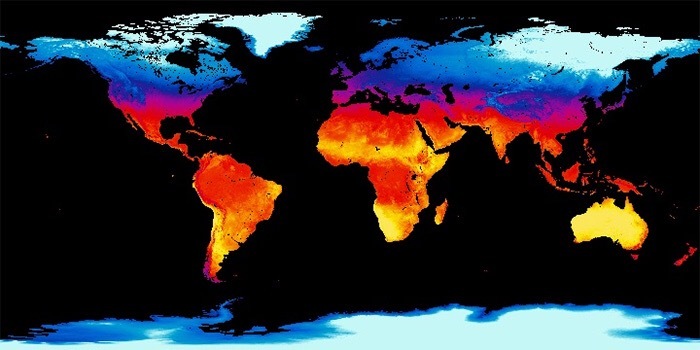 Temperature also influences weather and climate patterns. 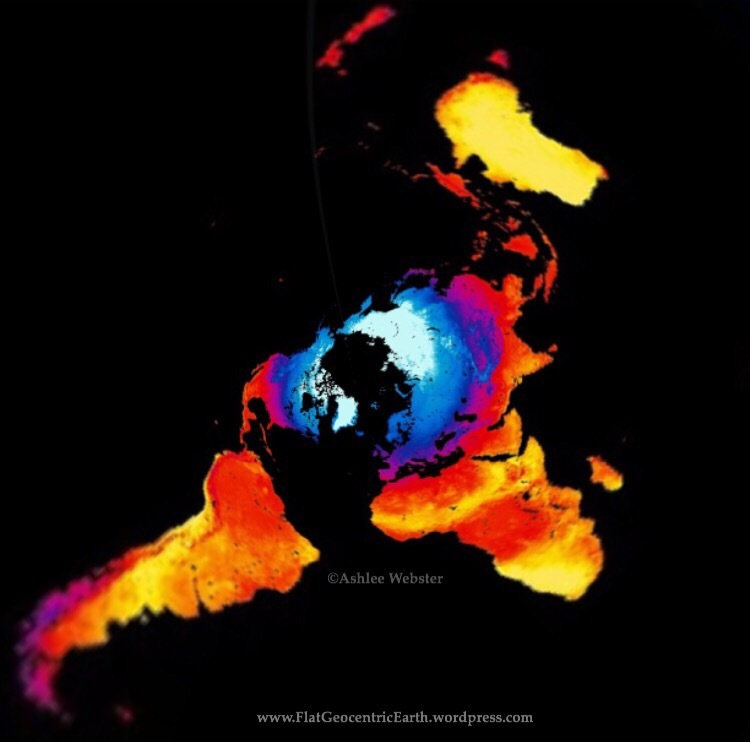 By looking at maps of the temperature of earth’s land masses it helps in better understanding how our flat earth works.